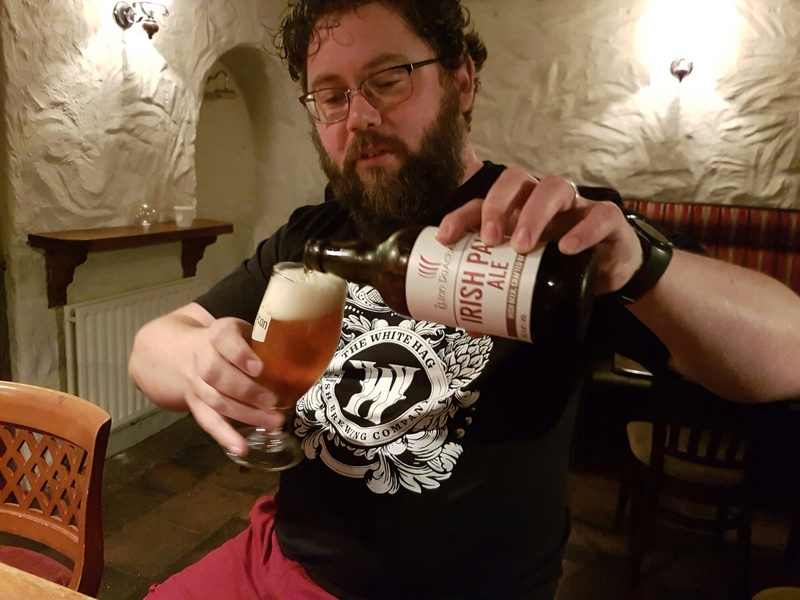 The Beer at The Glyde Inn, Annagassan | Simon Says… You really should drink this! Last night I was visiting friends in the seaside village of Annagassan. 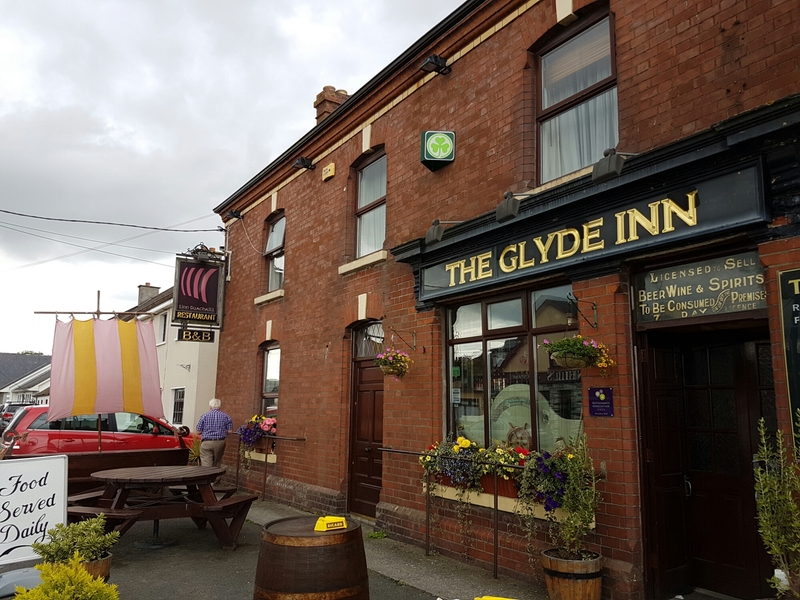 I knew that The Glyde Inn have their own Beer and that was excuse enough to stroll down ‘for one’! 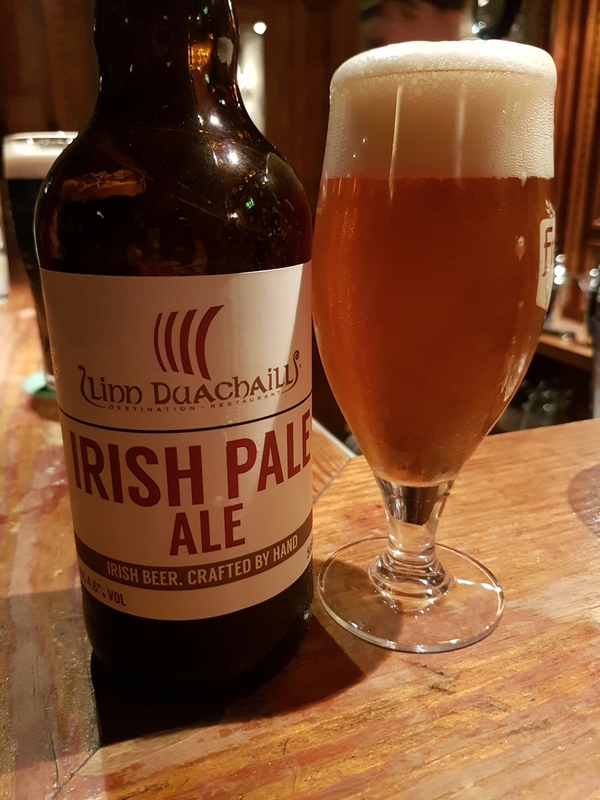 Linn Duachaill is an Irish Pale Ale brewed in small batches for The Glyde Inn by Brehon Brewhouse. It’s a well made, accessible Beer with just enough hoppiness to keep it interesting. I’d imagine it would go well with the food they serve in the restaurant that’s also called Linn Duachaill, especially fish or a burger. It’s 4.6% so it’s pretty sessionable. I had three just to make sure while having chats with the locals. If you find yourself in the area call in and try it for yourself. Sláinte! You can’t really tell if you like the beer until you have had three can you? Haha. It’s very true…We’re martyrs to the cause!